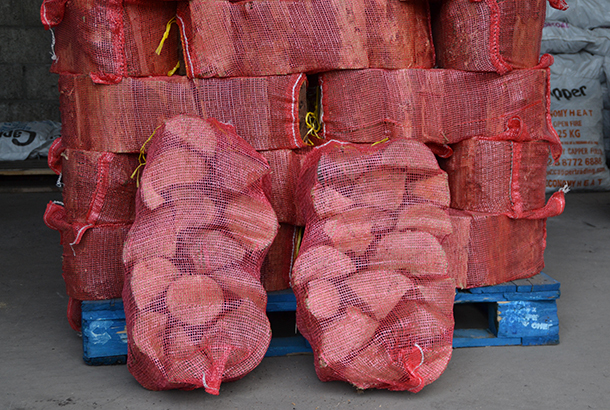 Mourne Firewood Supplies is a family run business based in Kilkeel and Dromore suppling the Mourne and Newry district with high quality firewood and solid fuels. We have over 12 years experience working in the solid fuel industry. What started of as a part time job then becoming a full time established business in 2006. Our Builders Bags are the best value for money larger quantity at a lower price. Our Net Bags are a great for both Wholesale and Retail. 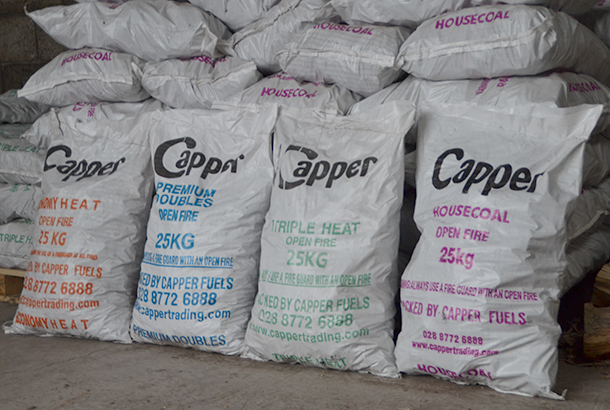 We have a large range of coals from Capper coal which are very high quality. 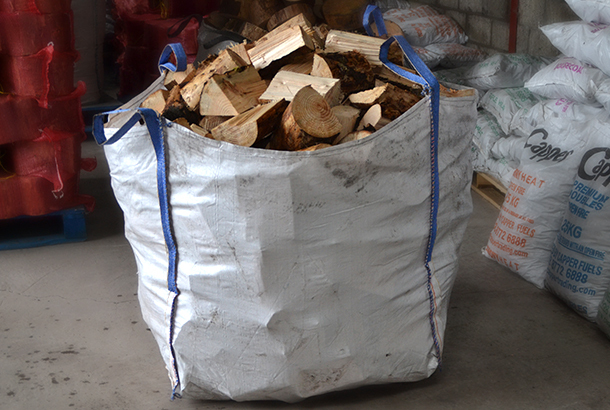 Copyright © Mourne Firewood Supplies 2013 . All Rights Reserved.